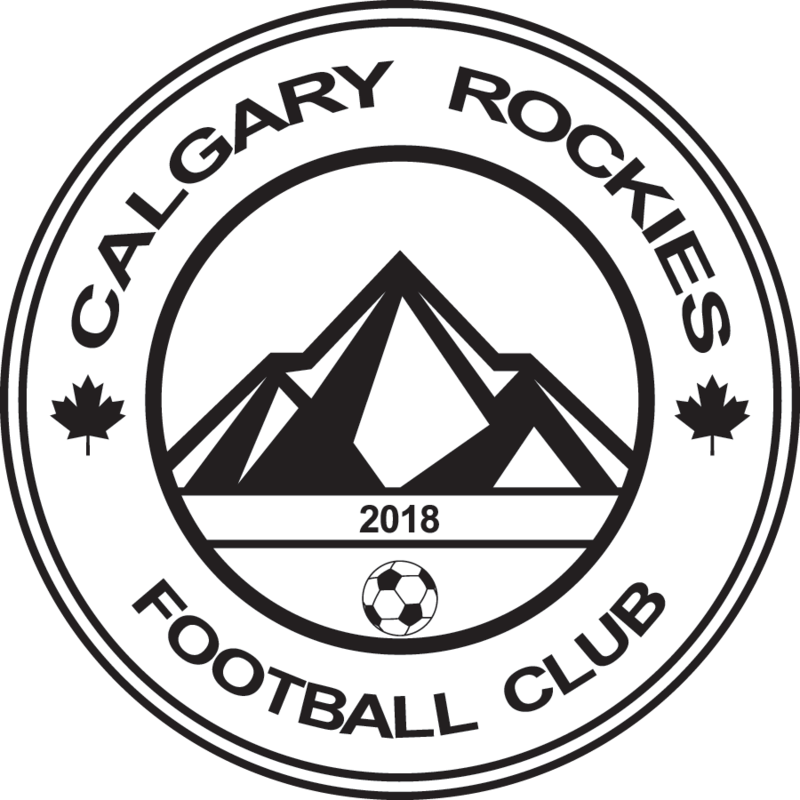 U4-U6 (2017-2013) – Calgary Rockies F.C. Calgary Rockies is a strategic partner of SoccerTech. We believe that it is best for children at a young age to play with kids in their communities on a scheduled program that allows enough time for kids to develop multi-sport habits. SoccerTech’s FUN-filled community environment allows for development of these players and we will ensure a tight integration and pathway from SoccerTech to Calgary Rockies, if the player decides that community soccer is not competitive enough for their game enjoyment. SoccerTech has multiple programs in Calgary NW and most children will find one close to home. To check out their program offering, please visit www.soccertech.ca.